Scrapbook of clippings, playbills and photos of theatrical productions from 1952-1953 season. 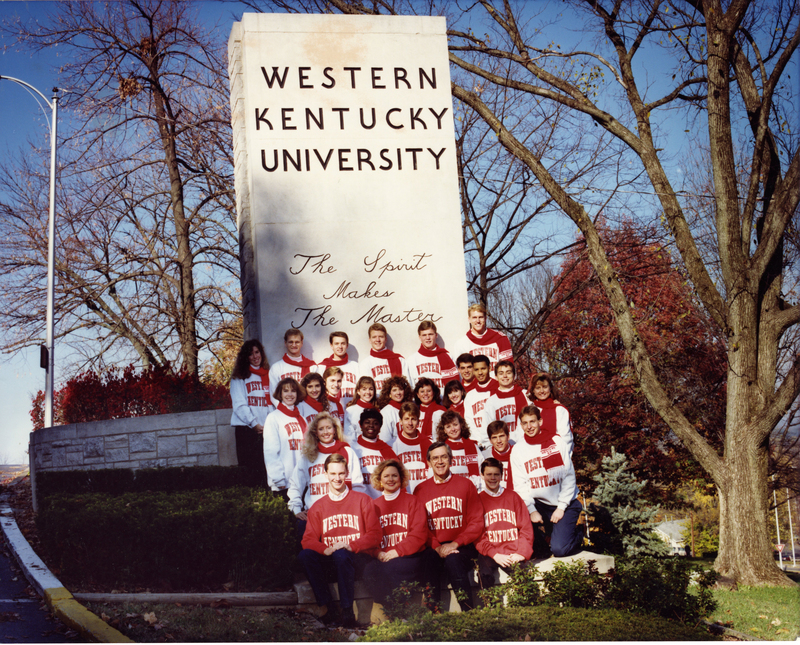 The scrapbook also includes items regarding the Bowling Green Community Theatre group and the WKU Debate Team. Western Players, "UA68/17/2 Scrapbook 1952-1953" (1953). Student Organizations. Paper 166.